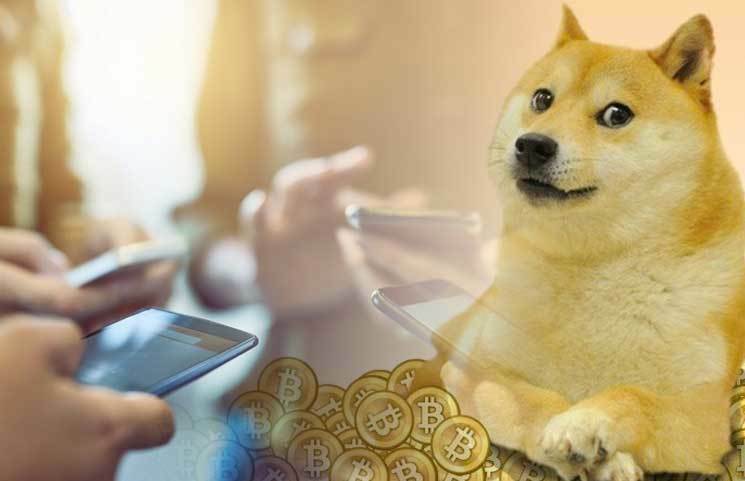 In a recent ranking concerning the platforms with the most active addresses, Dogecoin ranked fourth– and still managed to outrank Ethereum and XRP. For those who are unaware, active addresses describes the number of unique senders and recipients per day. 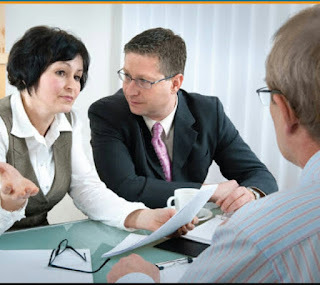 The transactions occur through this process, meaning that every transaction feature two addresses. It may also be the case that one address has many different transactions. Because of this, to determine the actual behavior of a sender and receiver, you would need to look beyond the active addresses. A perhaps more effective method is to look at the number of transactions during the same period. This may be able to provide insight into consumers’ spending and selling behavior during a transaction. In the event that there are less than double the amount of active addresses, it suggests that one address is completing multiple transactions. On the other hand, if there are more addresses than transaction, then one address may be averaging less than one transaction per period. Further, it is important to note that on average, the number of transactions per person is under one. At this point, good job Dogecoin.